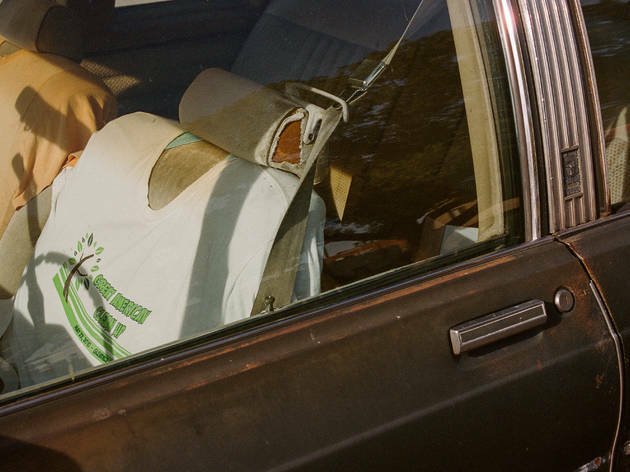 Los Angeles-based photographers Clint Woodside and Dan Monick take viewers on a visual road trip through the forgotten neighbourhoods of the San Fernando Valley, a place 'where the American dream was peddled, then crashed and burned as much as, if not more than, anywhere in the US'. Faded storefronts, strip malls and donut shops are shot in a documentarian style, inviting you to imagine the stories behind them. In addition to the 20 or so photos, this exhibition at Ikejiri-Ohashi gallery Voilld includes T-shirts and other original items – all of which are also for sale.